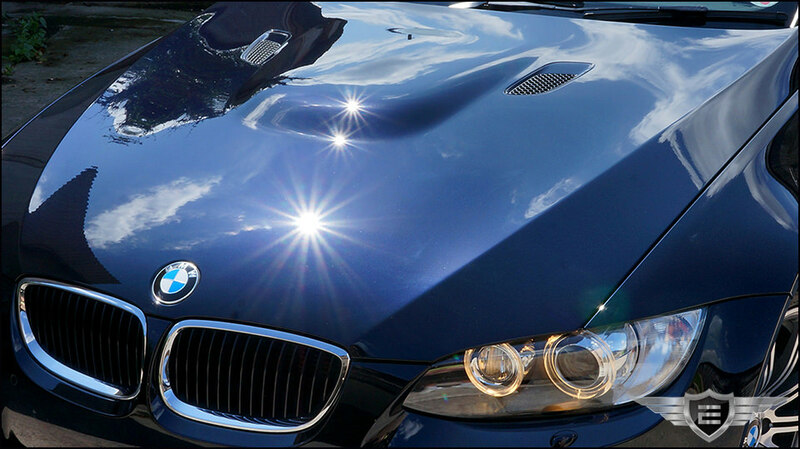 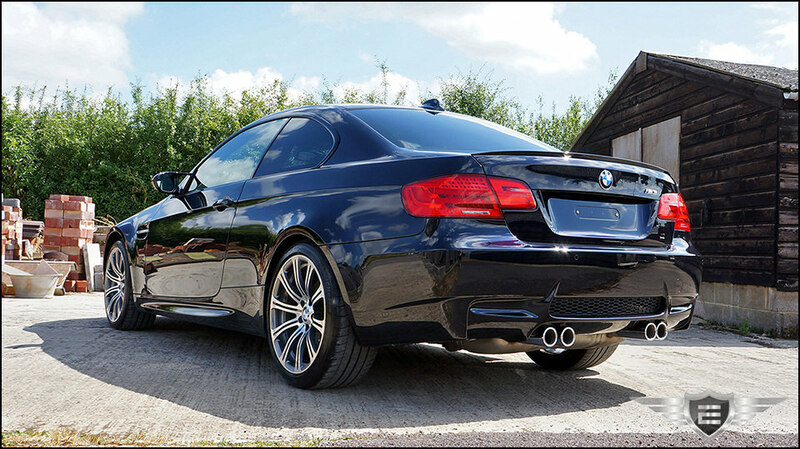 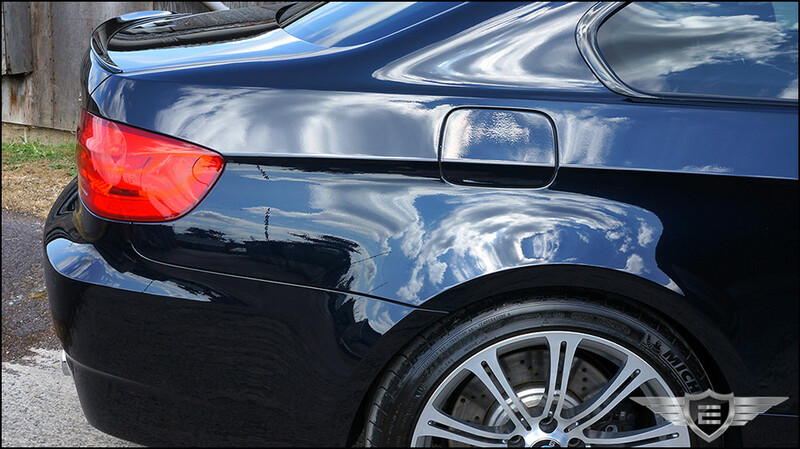 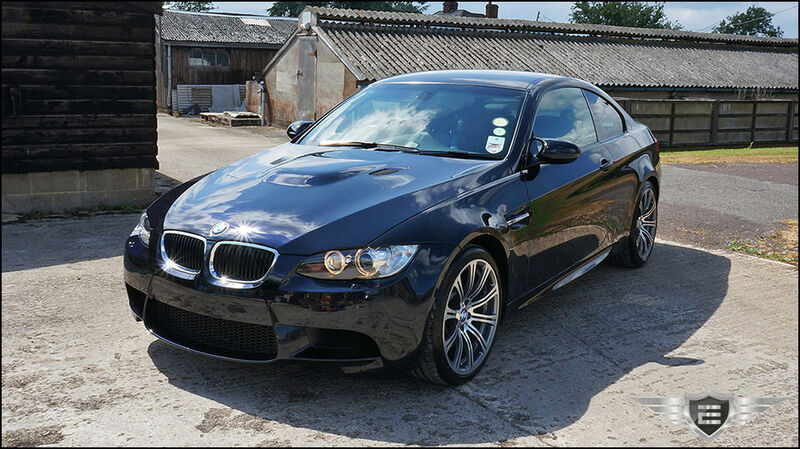 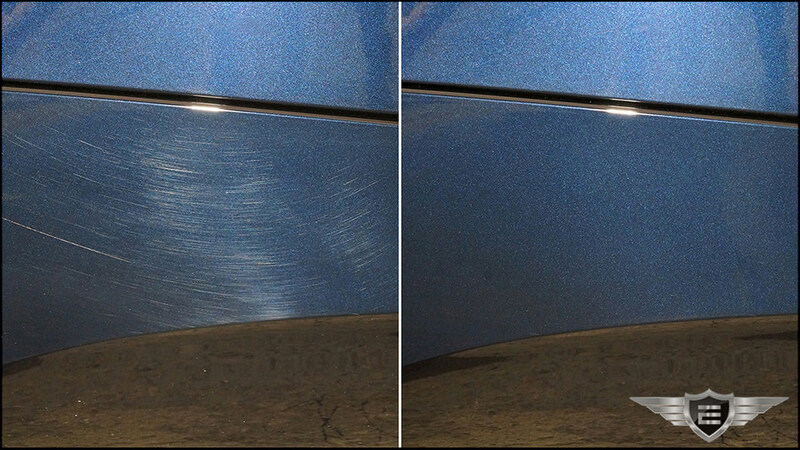 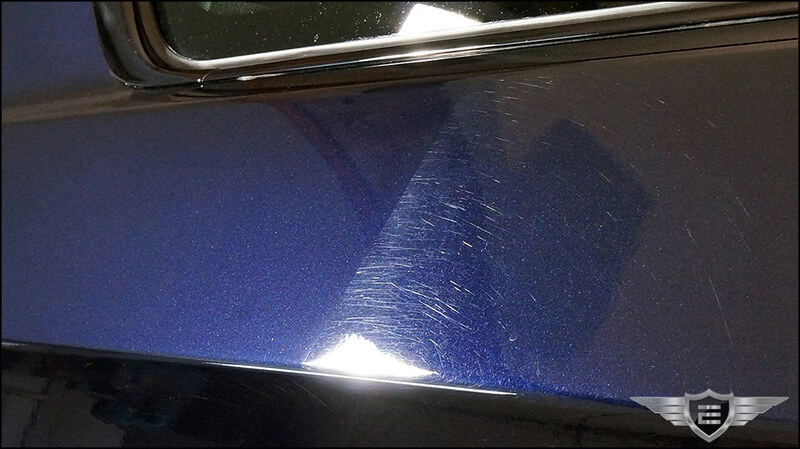 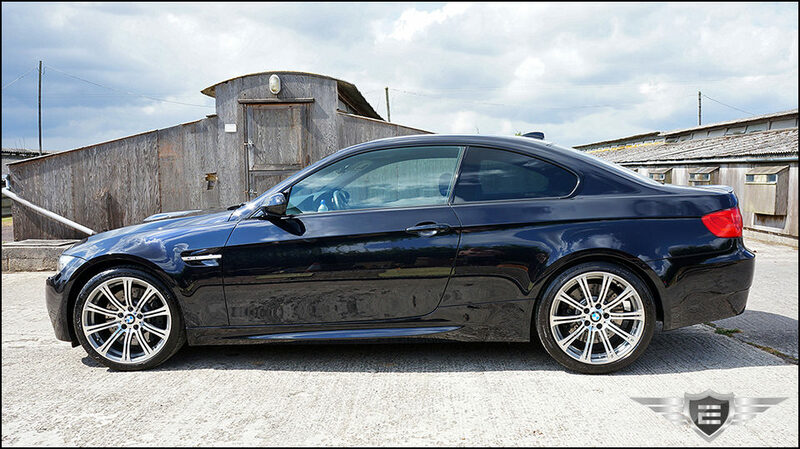 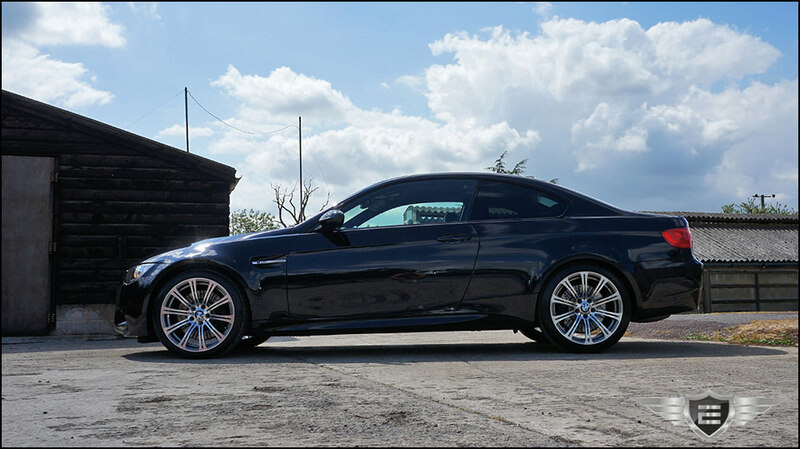 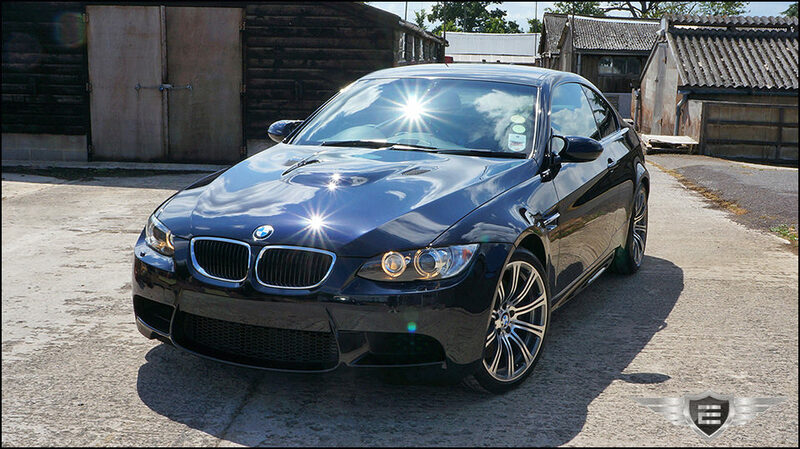 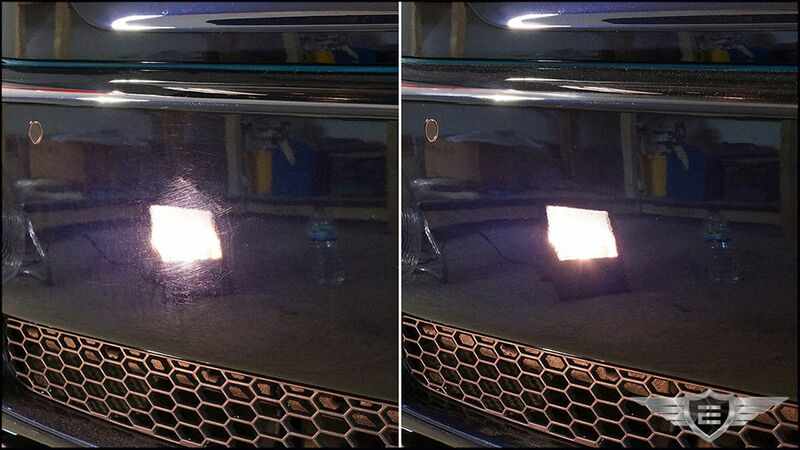 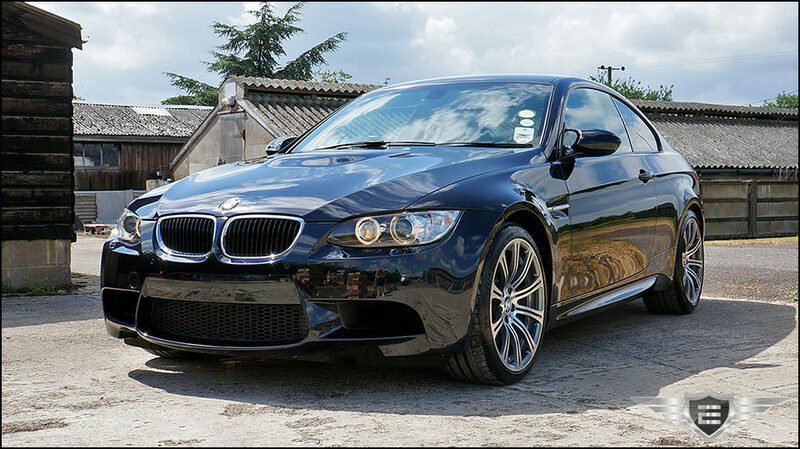 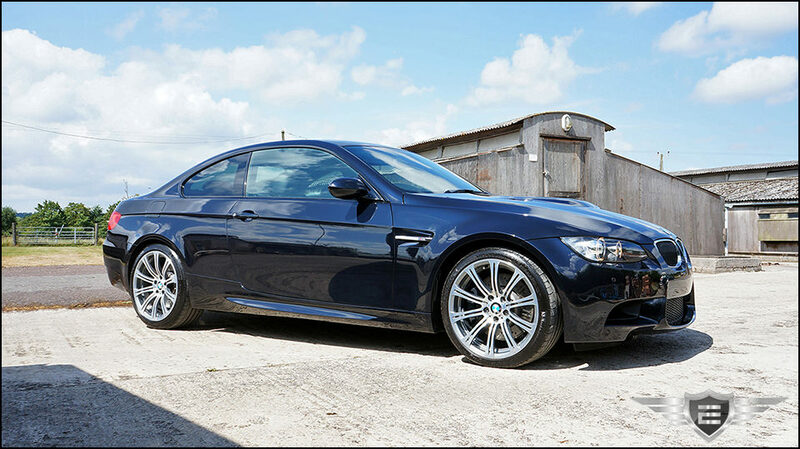 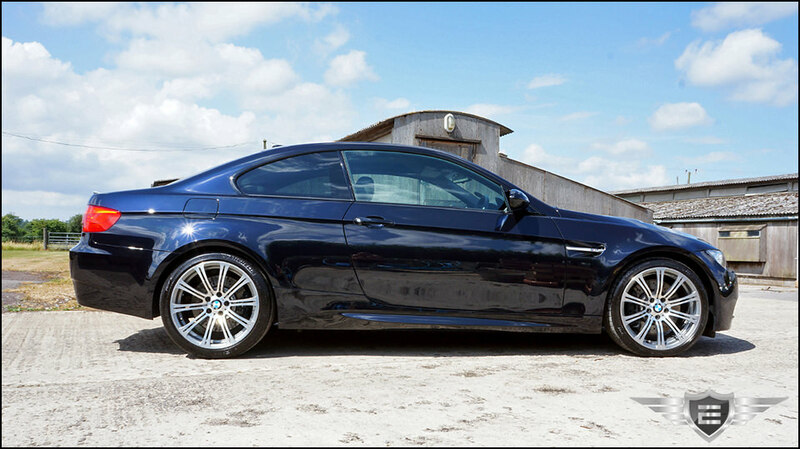 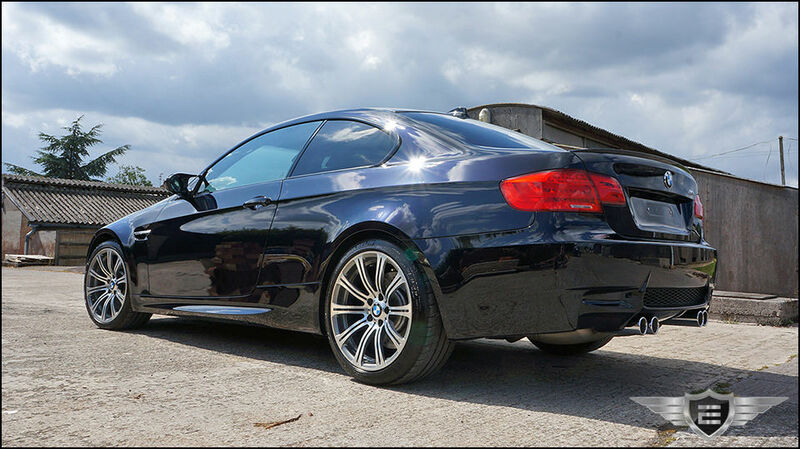 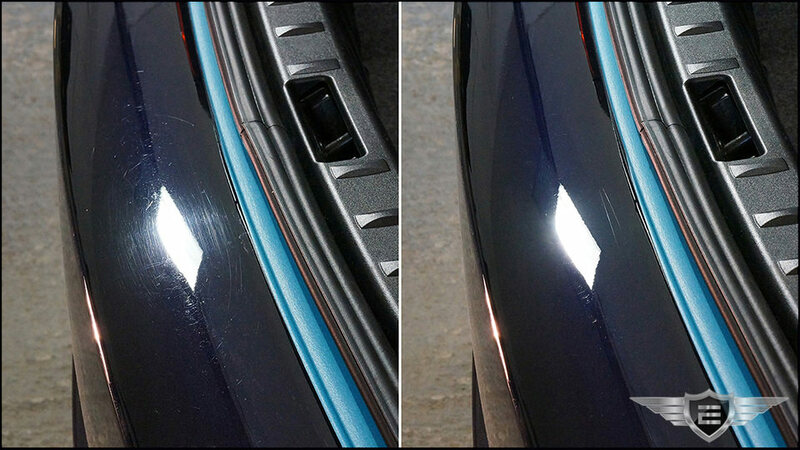 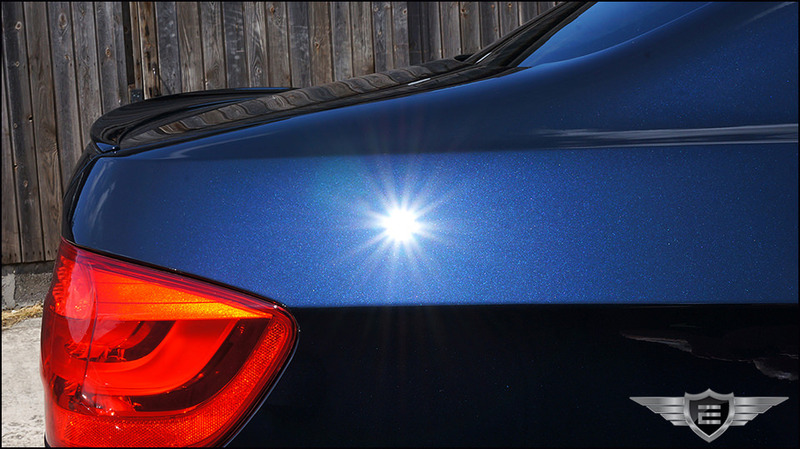 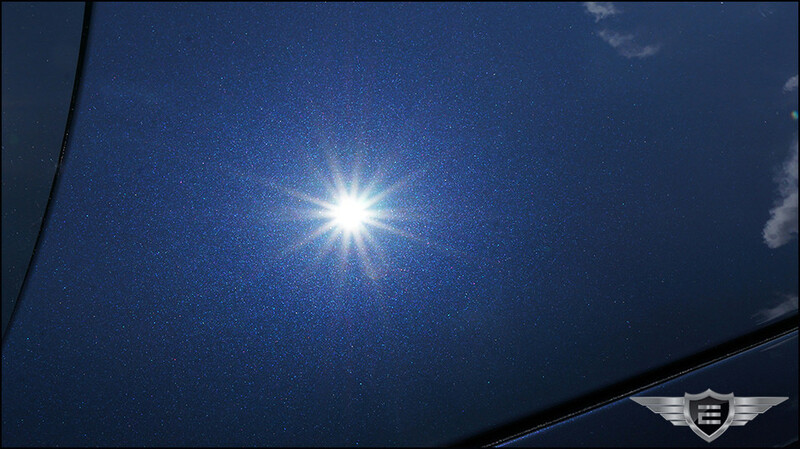 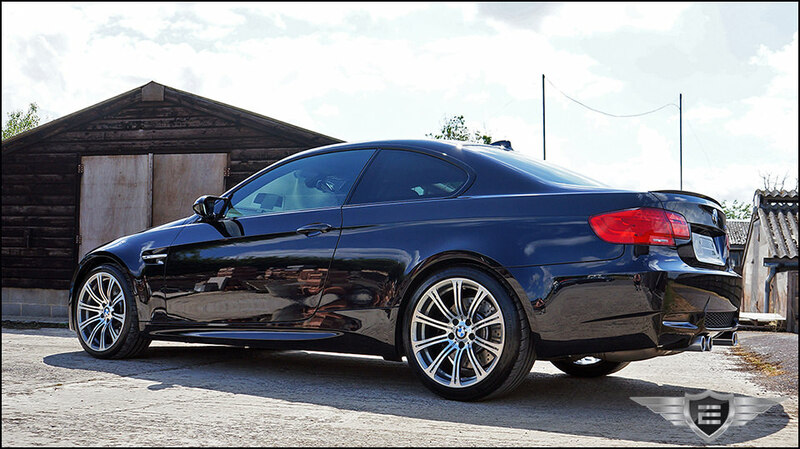 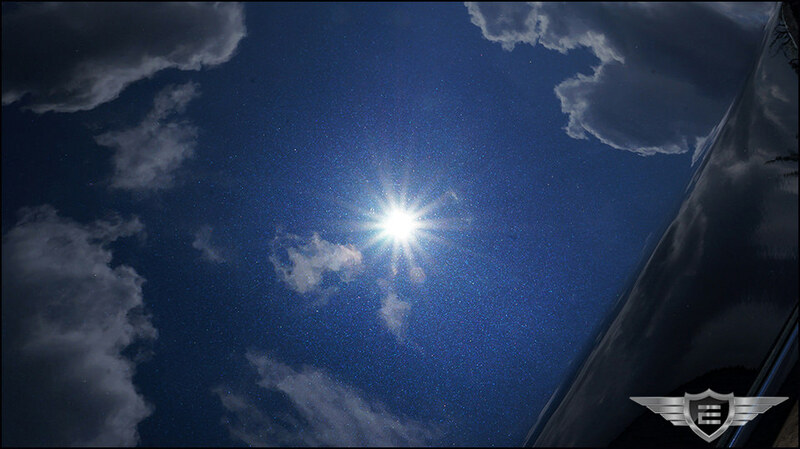 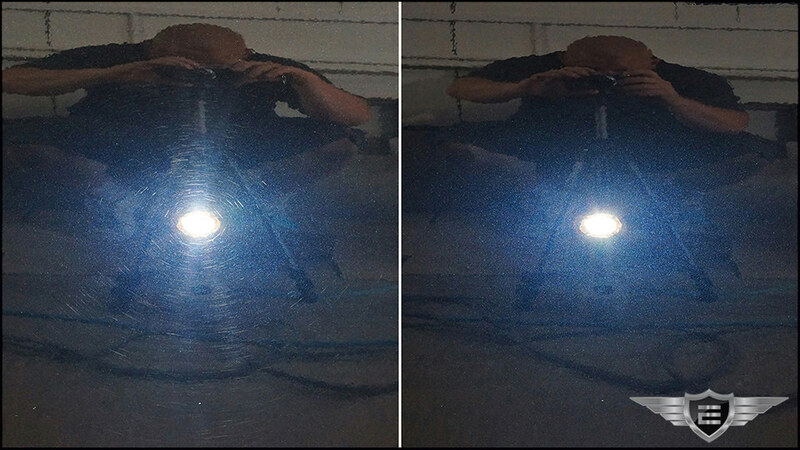 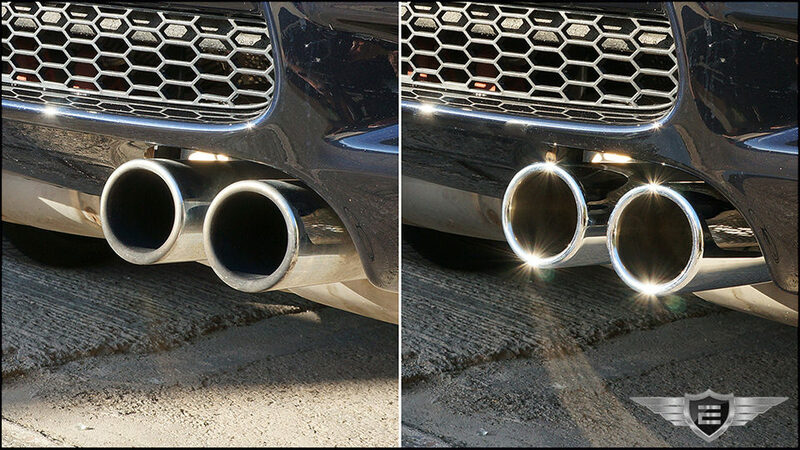 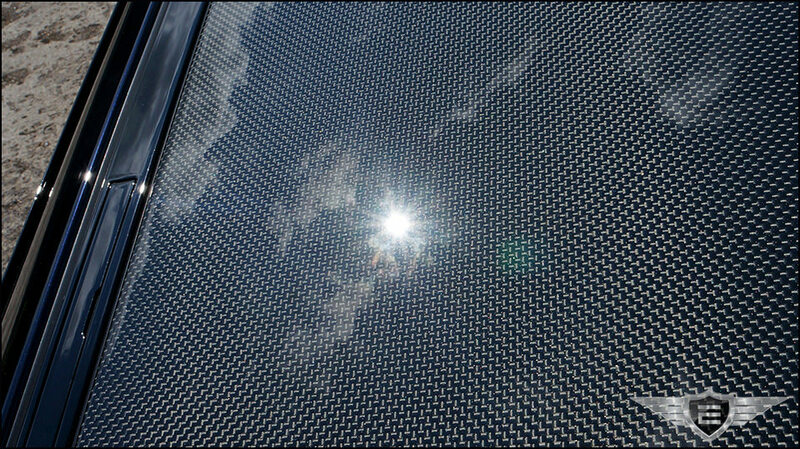 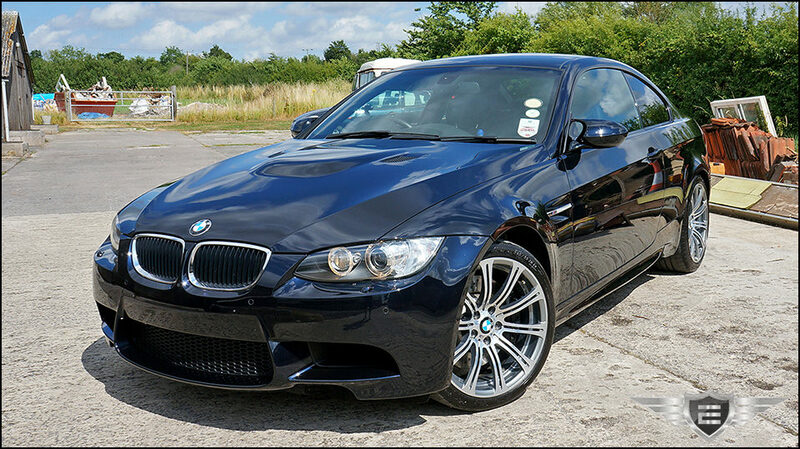 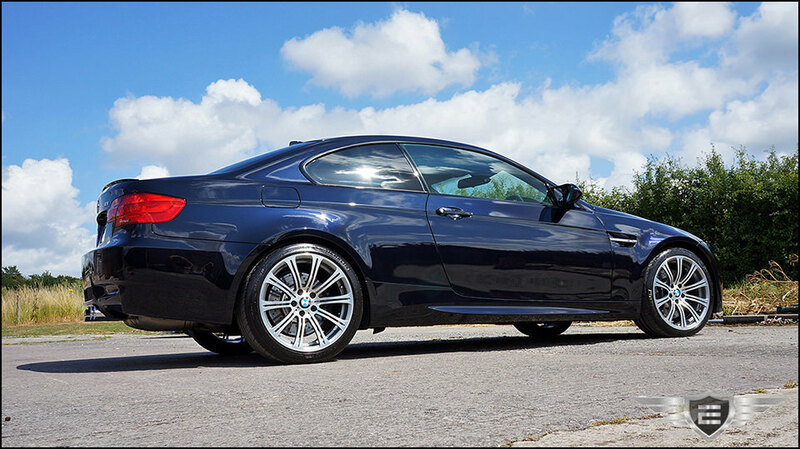 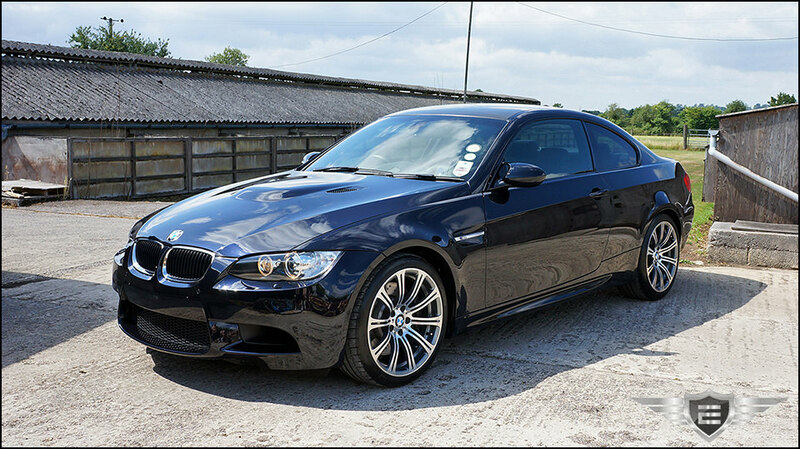 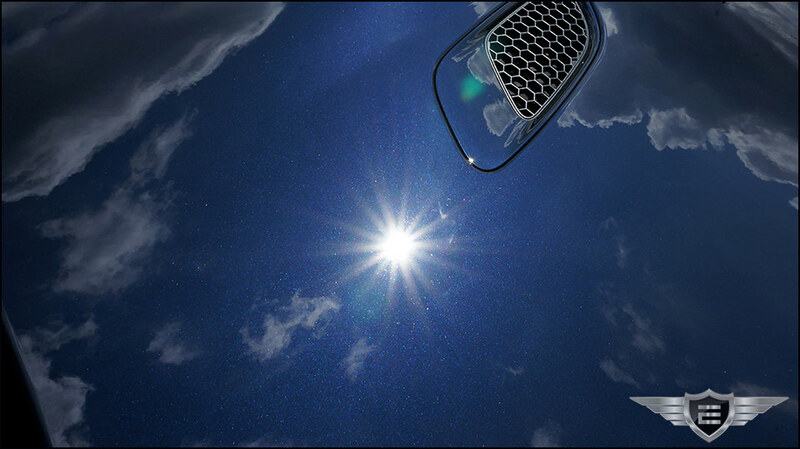 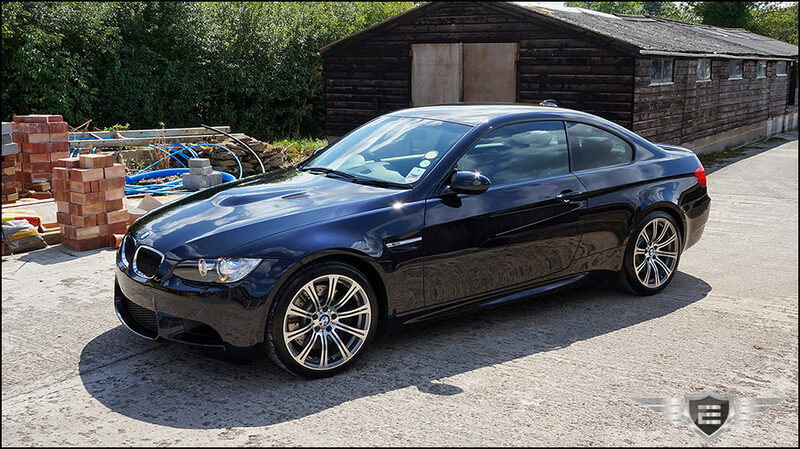 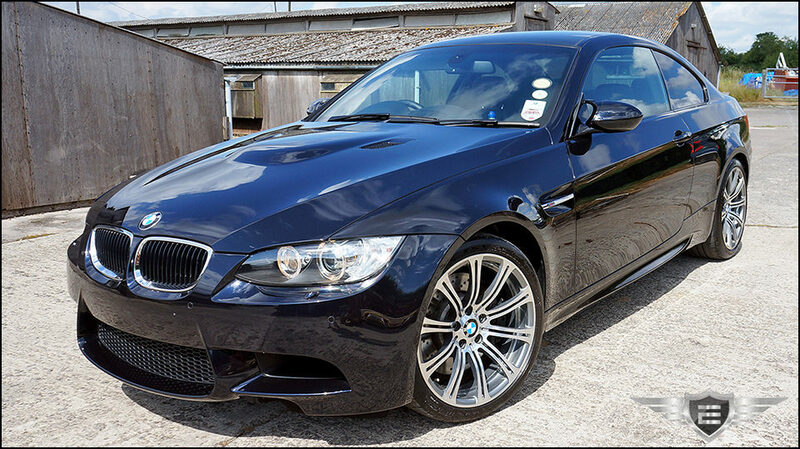 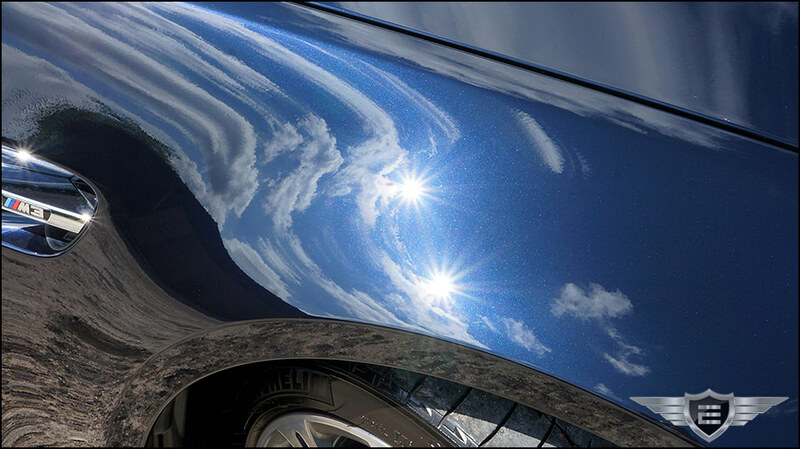 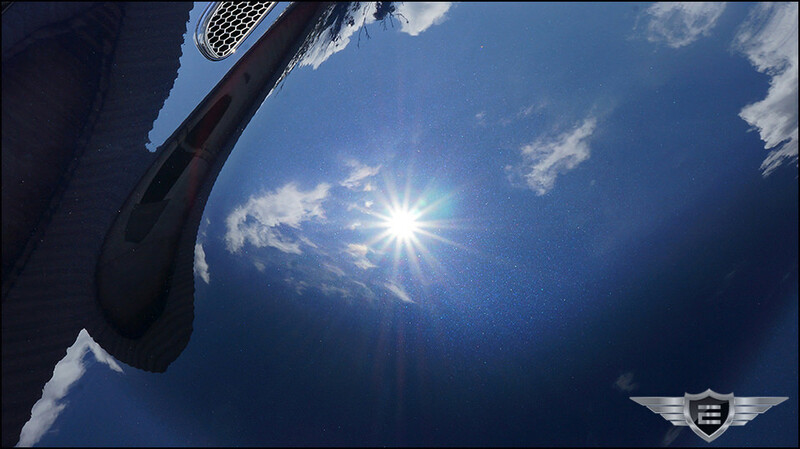 Thanks for taking the time to view another thread from Exclusive Car Care this time we have a 2012 BMW M3 in carbon black that came to us from London so we could carry out a Correction Detail. 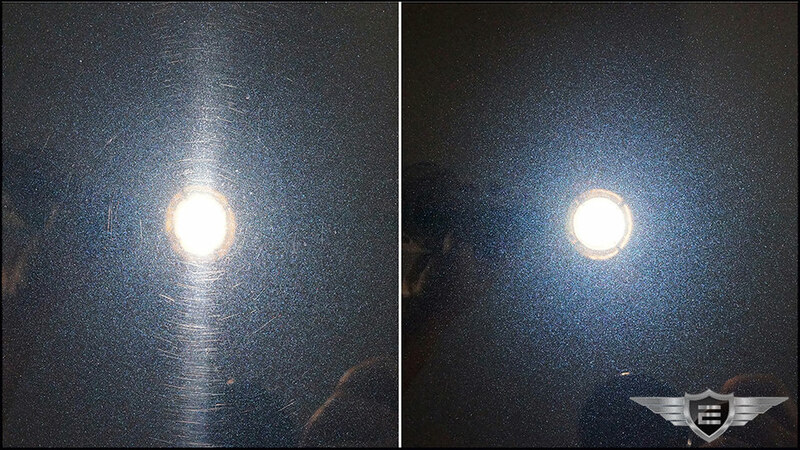 Once all the machine polishing stages were complete the paint was prepared with Swissvax Cleaner Fluid and then 2 coats of Swissvax Best of Show was applied. 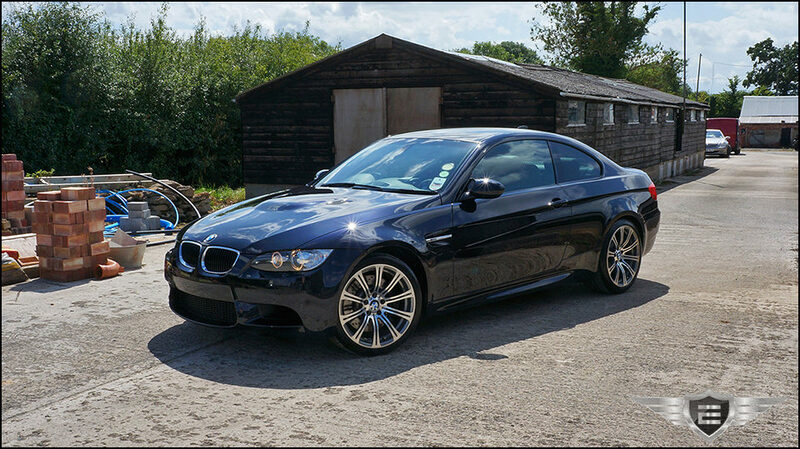 Glass was sealed with Gtechniq G1 Clear Vision, wheels with Swissvax Autobahn and tyres dressed with Swissvax Pneu.